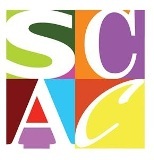 For forty-five years, the Huntsville Literary Association (HLA) has sponsored the Young Writers Contest for elementary, middle, and high school students in Huntsville and Madison County to encourage creative writing and the literary arts. The contest includes an expanded Senior Short Story Division, the Dorothy Diemer Hendry Award for Literary Achievement (DDH). 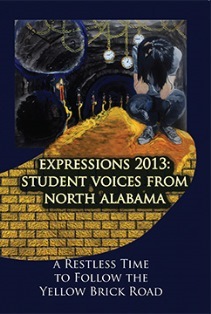 The work of the DDH Award winners have recently been published in an anthology, Expressions 2013: Student Voices from North Alabama, by a partnership of HLA and The Ardent Writer Press (AWP). Student bios and photos accompany their stories, an eclectic assortment of fantasy, science fiction, drama, comedy, and suspense. The 2013 winners of the Senior Short Story Division attend schools in Cullman, Guntersville, Harvest, Hazel Green, Huntsville, Madison, and New Hope/Owens Crossroads. First place and winner of the DDH Award is Aubrey Gonzalez, Harvest, LifeGate Academy, for her short story, “Isolated Systems.” Second and third place winners are Sarah Sizemore, Huntsville High School, and Mary Butgereit, Madison, Bob Jones High School. All entries were screened and judged anonymously by HLA members and other local volunteers. This year some 600 students participated in the contest’s grade-based poetry and short story divisions. 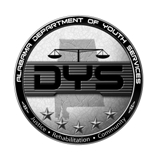 For the DDH division only, the contest expanded to almost 50 public and private high schools in the North Alabama area. Steve Gierhart, HLA member and proprietor of AWP, funded the awards for the 2013 DDH competition and will give all proceeds from Expressions to HLA for use in funding awards for next year’s contest. Gierhart is also on the board of directors of the Alabama Writers’ Forum. Read more about the Young Writers and Dorothy Diemer Hendry (1918-2006), a founder of HLA and former head of the English Department at Huntsville High School, in Expressions at The Ardent Writer Press.